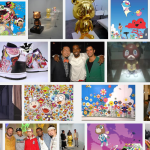 You are here: Home / Fashion / Who are you, Steve Urkel? Get rid of those white socks! There is no need for you to wear those white socks in public. White socks don’t match anything (unless you wear white pants everyday, and if you do there is no need to read further). White socks are sportswear and should be left for the gym. Your white socks will never look as good as when you first bought them, as white doesn’t wash well. Your feet want to be fashion conscious as well. 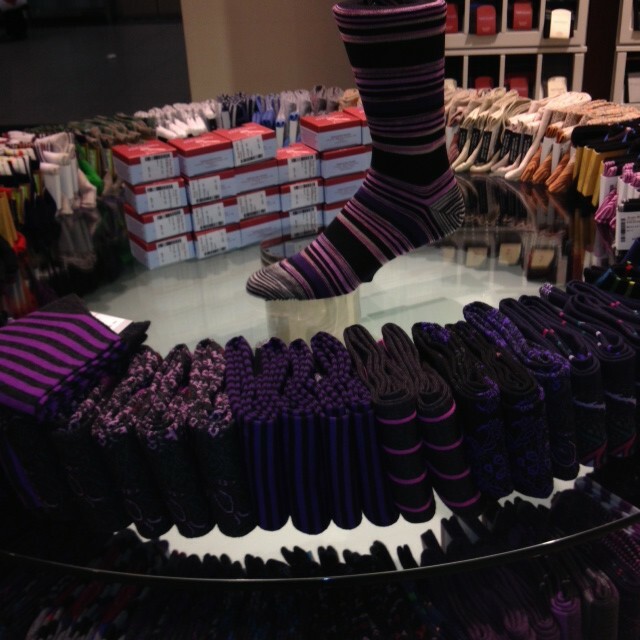 You put some much effort into the rest of your appearance, why stop at your socks? You are taking the easy way out! 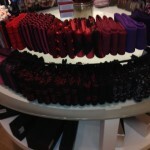 There are so many options out there for socks, Harry Rosen has some great selections and colours (see picture below). 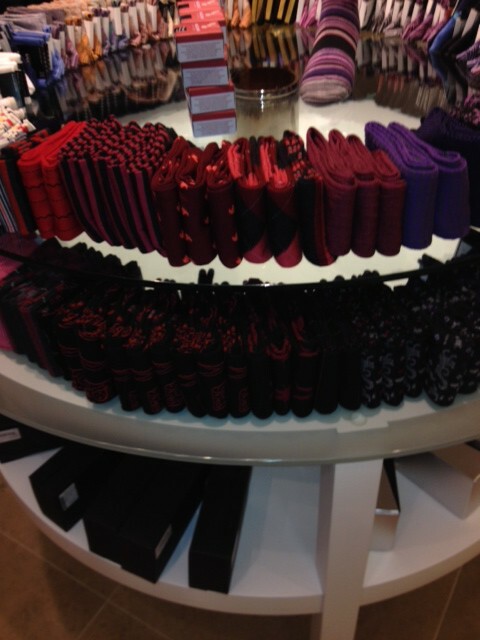 You can coordinate your socks with your tie or your pocket square by matching colour and pattern. 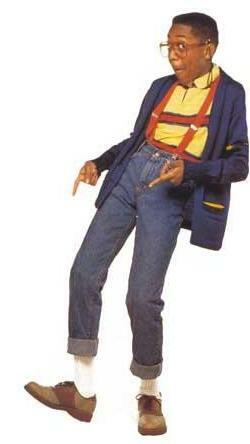 Men……bottom line, your white socks signals to us that you never grew out of your Steve Urkel phase.